Like all tea, BLACK TEA contains anti-oxidants that protect our bodies and promote good health. BLACK TEA is hand plucked, and then the TEA leaves are bruised as they go through the "oxidation" process. Two flavonoids produced during this process are theaflavins and thearubigins. Research has shown them to be effective in reducing esophageal tumors and damage to lung tissue in the laboratory setting. BLACK TEA can be used in the fight against cancer. Properties of Black Tea slow down the growth of cancerous cells without destroying healthy cells. BLACK TEA can also help prevent heart attack and stroke by saving arteries. In a test done by Dr. Joseph Vita, of Boston University School of Medicine, he instructed some heart patients to drink plain water, while others drank black tea. After a month, the patients who drank the tea showed impaired blood vessel functioning had improved by 50%! In a related 10 year study done in the Netherlands, men who consumed 3 cups of BLACK TEA daily decreased their chances of dying from heart disease by 50%! WHITE TEA is the least processed tea and has the highest antioxidant levels! Antioxidants protect our bodies from damage by free radicals. Free radicals are those nasty things that go around wreaking havoc on your body, damaging DNA and accelerating aging. Antioxidants scoop them up and neutralize them. WHITE TEA is loaded with these protective nutrients. Studies have shown that WHITE TEA protects our bodies from colon, prostate, and stomach cancers. 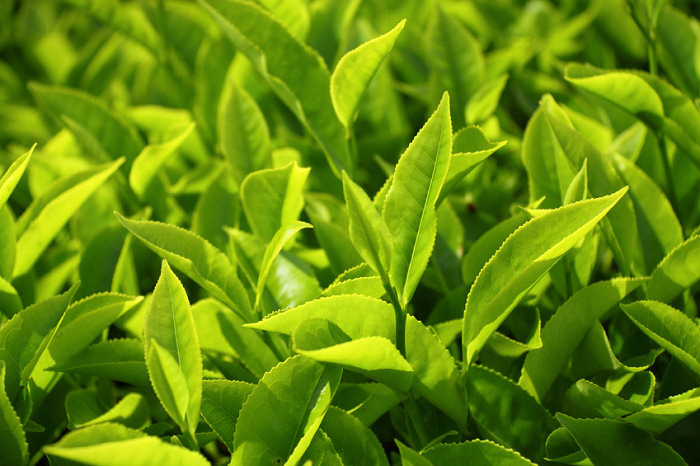 Flavonoids in WHITE TEA inhibit the grown of cancer cells and can prevent the development of new ones. Studies also show that WHITE TEA can thin the blood and improve artery function. By promoting strong and healthy blood vessels, WHITE TEA guards against the ravages of stroke. WHITE TEA is also full of catechins, another group of antioxidants that have been found to reduce cholesterol. WHITE TEA increases the good cholesterol, while decreasing the bad. WHITE TEA is a natural killer of bacteria and viruses. The antioxidants are so abundant in white tea that they boost the entire immune system! WHITE TEA may reduce blood sugar and help prevent and alleviate the symptoms of diabetes. MORE HEALTH BENEFITS COMING SOON!